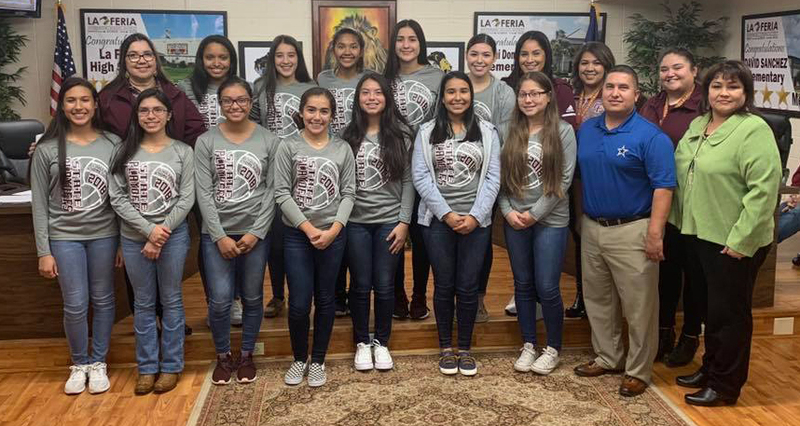 CALALLEN – After sweeping Ingleside and claiming another bi-district championship, the La Feria Lionettes fell to the Pleasanton Lady Eagles 3-0 (25-15, 25-19, 15-16) on Thursday, November 1st. The loss ends the Lionettes postseason run. However, the team doesn’t have anything to hang their heads for as they claimed their third straight gold ball. Port Isabel ISD Volley On the Beach Consolation winners, bi-district champions, and area finalists. The team will graduate ten seniors and leave behind a great path of success to follow.